According to the work of Jean Piaget, upon whose work High Scope Curriculum is based, there are four stages of learning that children go through. Ages 0-2 are said to be in the sensorimotor stage where the child learns to interact with the world through their senses. Ages 2- 6 or 7 is the preoperational stage wherein the child starts to see and represent their world symbolically. 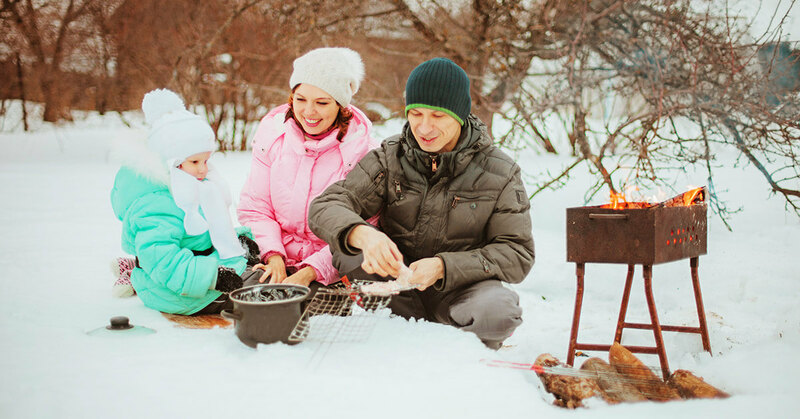 Winter break can give you a chance to interact with your young children during the winter weather. Obviously, this winter has been short on actual winter weather so you can keep these ideas under your hat until the snow arrives. Oh! We’ve run out of time and space in this blog! Be sure to check back for a continuation of this line of thought! If you are looking for quality daycare call us at 631.427.6300 and schedule a tour of our facility.